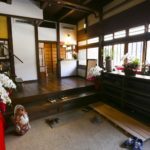 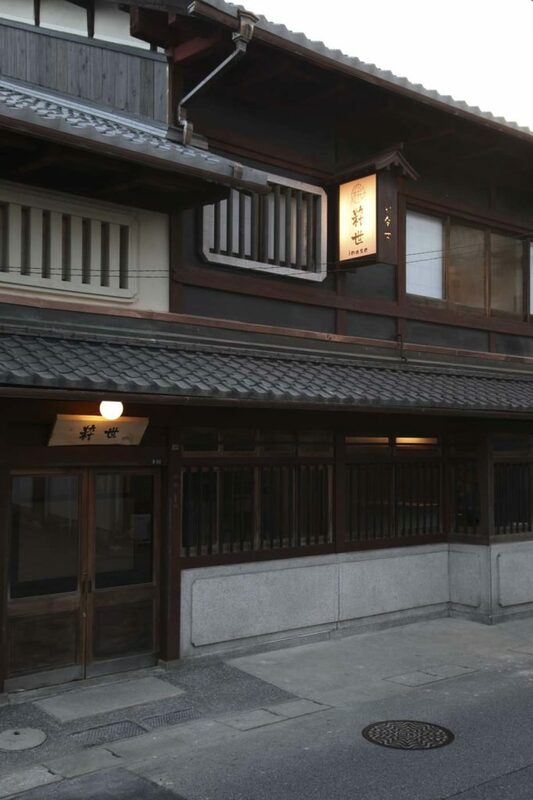 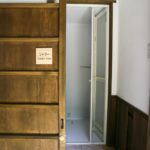 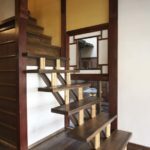 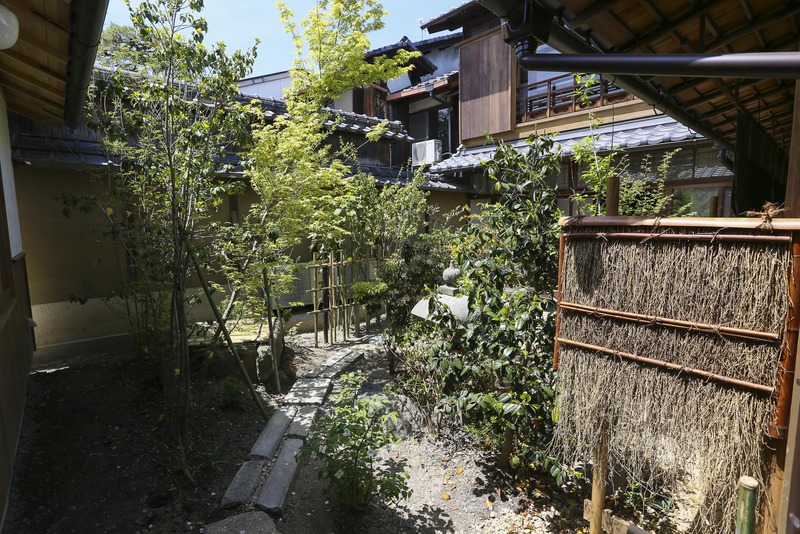 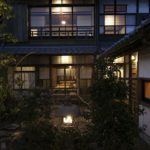 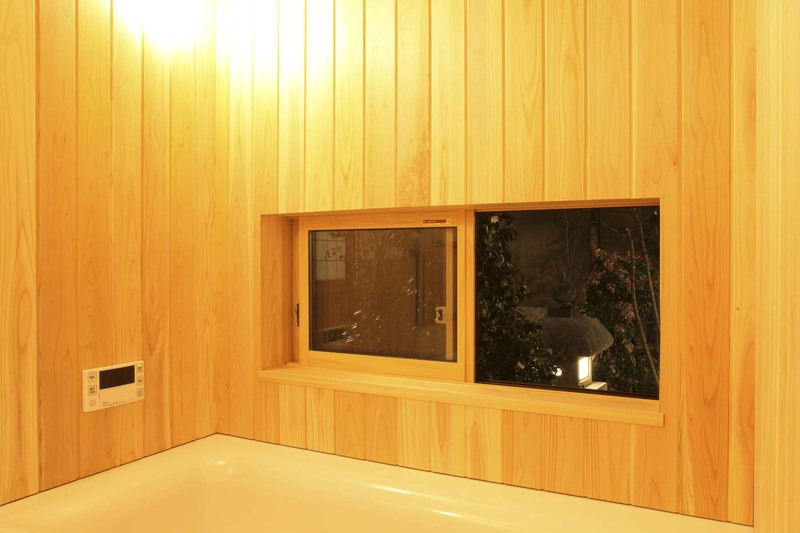 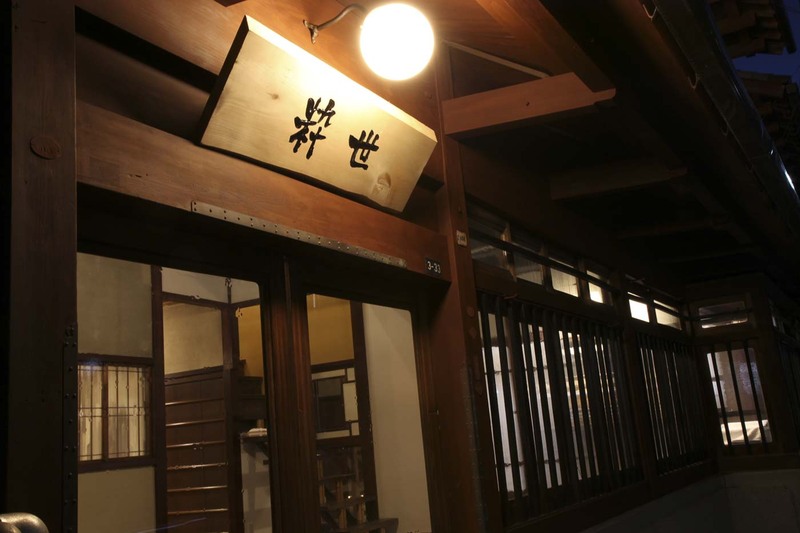 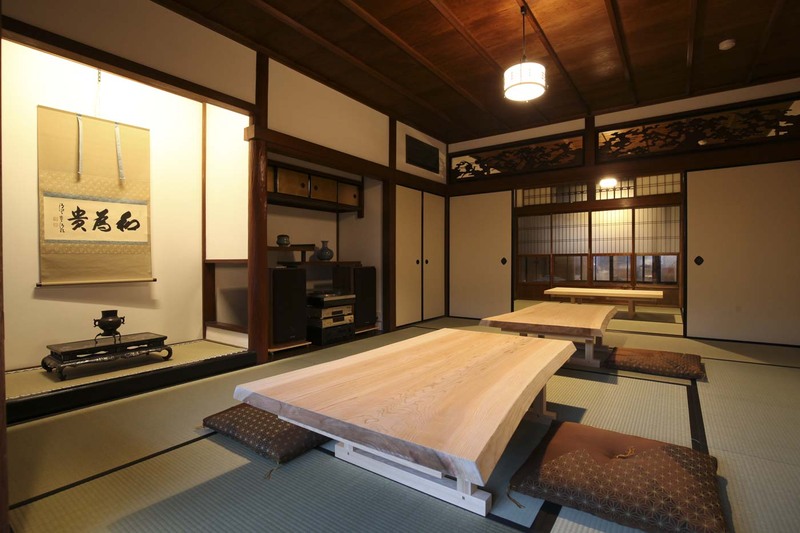 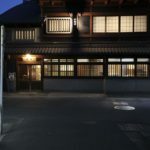 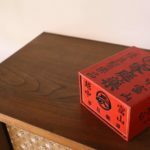 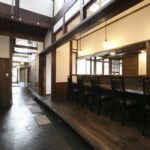 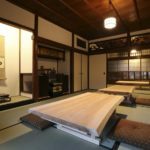 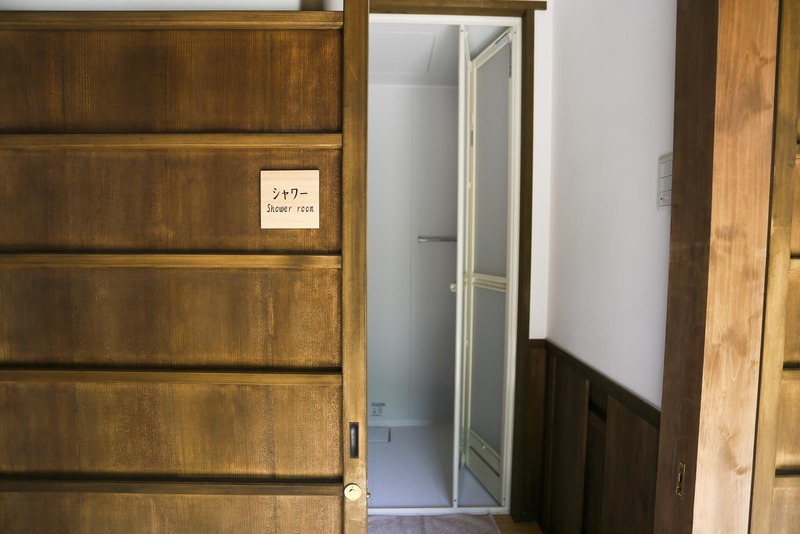 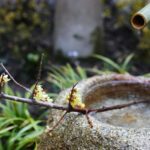 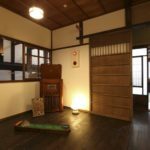 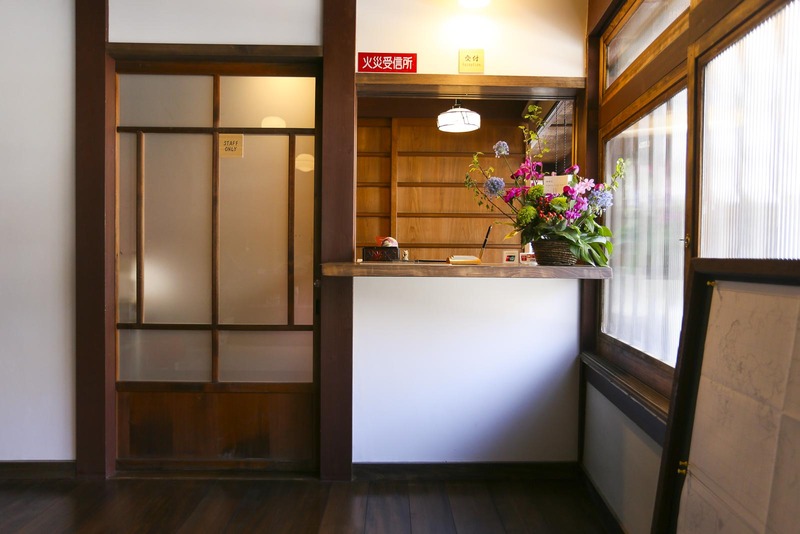 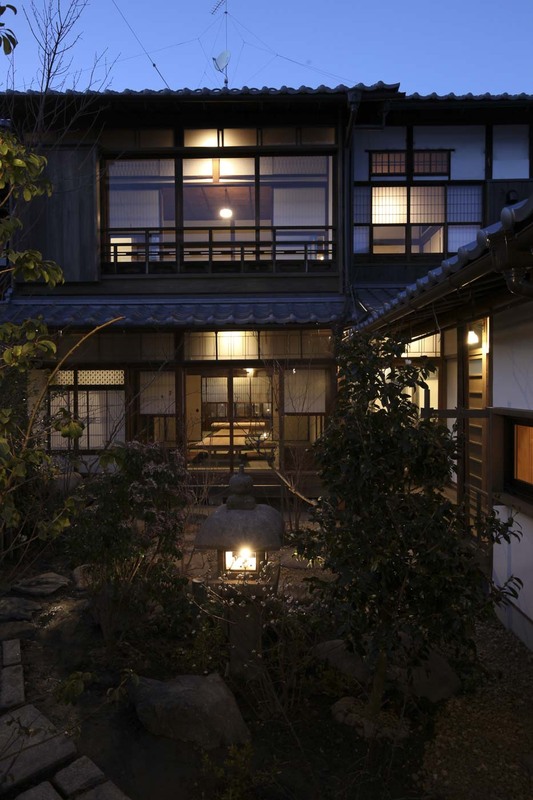 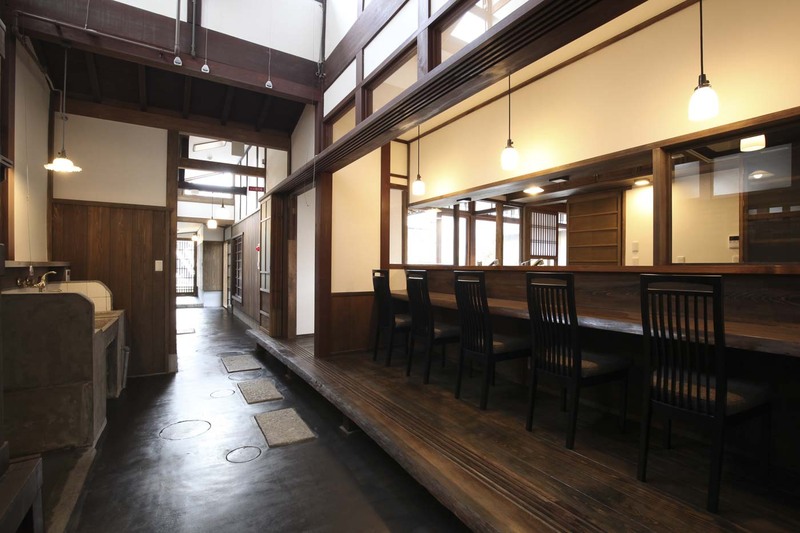 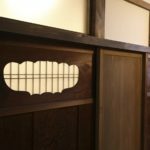 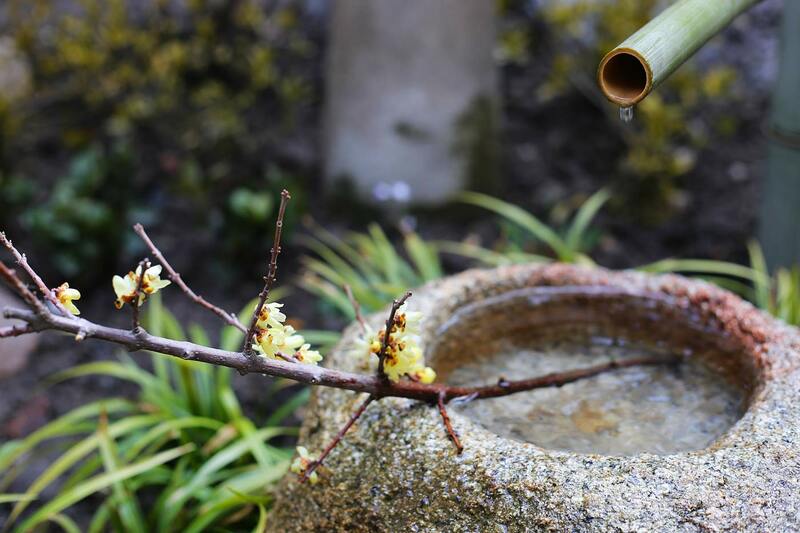 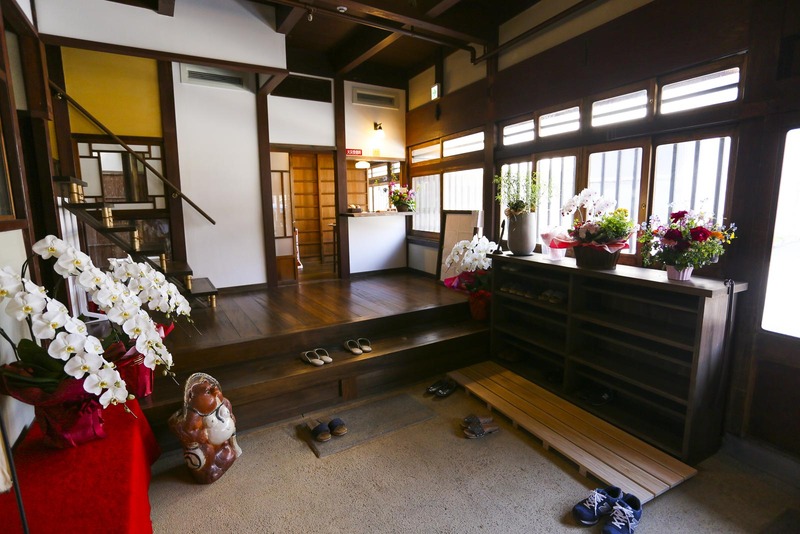 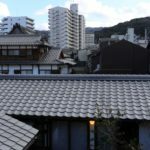 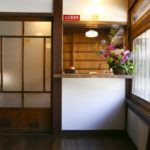 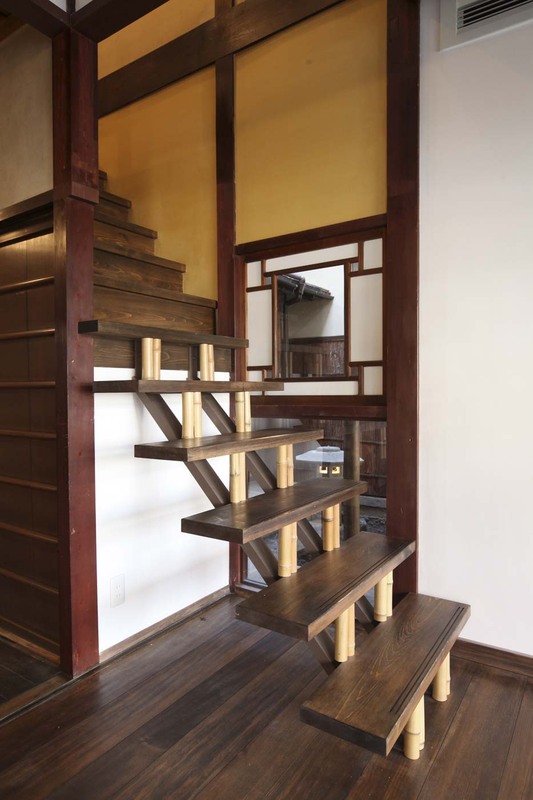 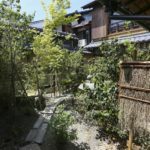 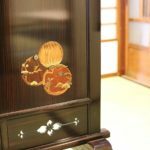 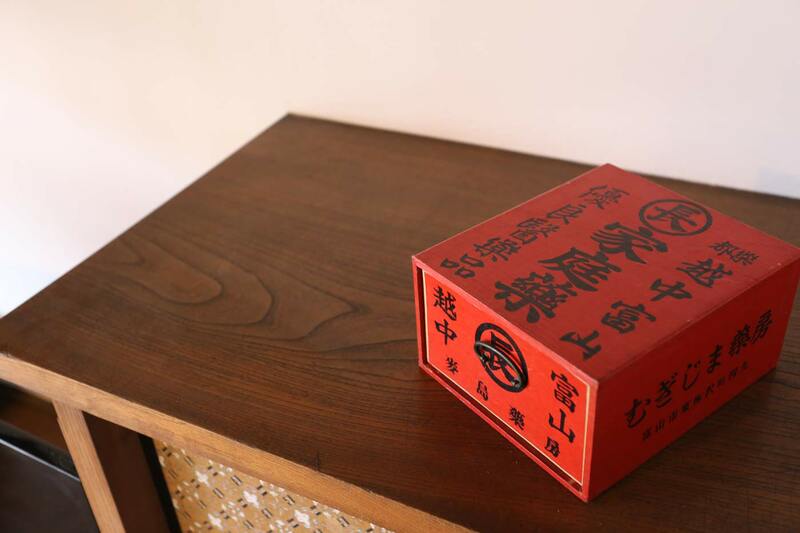 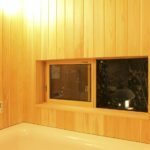 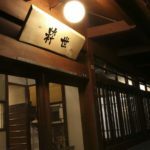 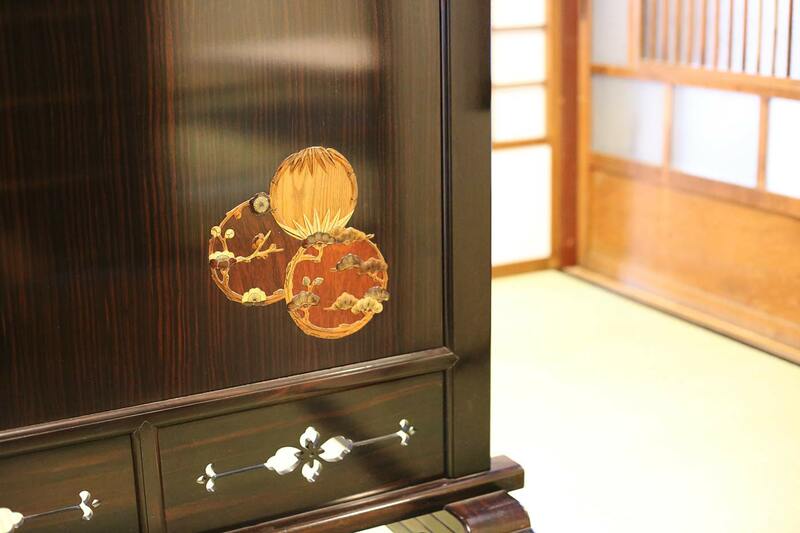 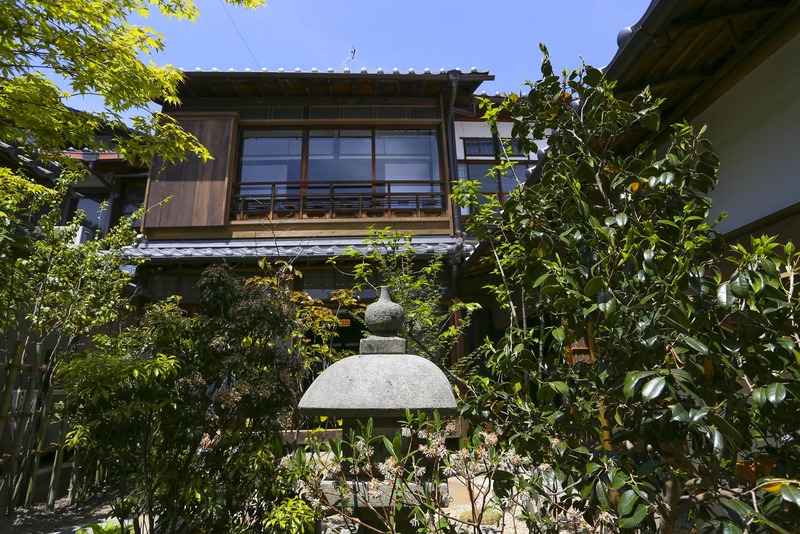 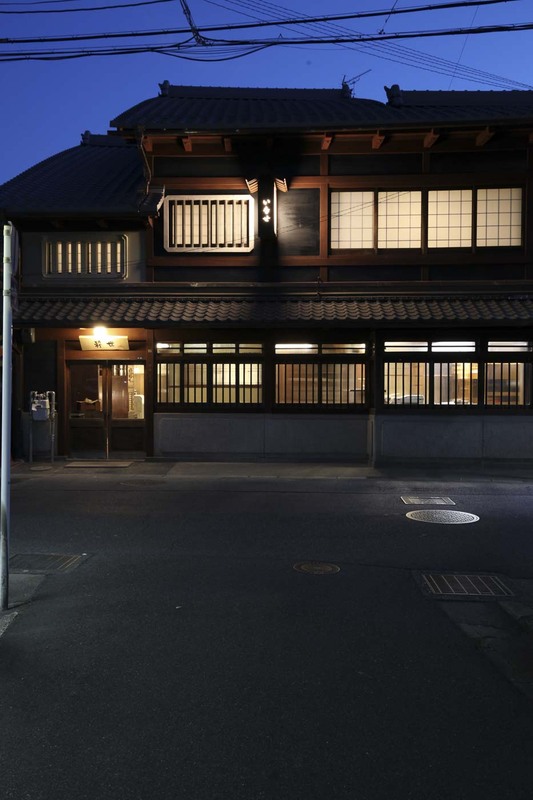 Inase Otsu Machiya Bed & Breakfast is Otsu City’s first accommodation facility to operate in a restored Otsu machiya townhouse. 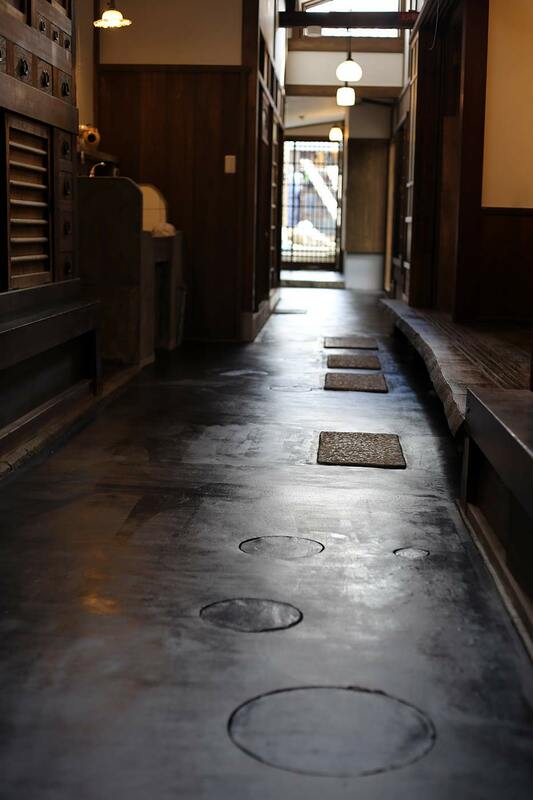 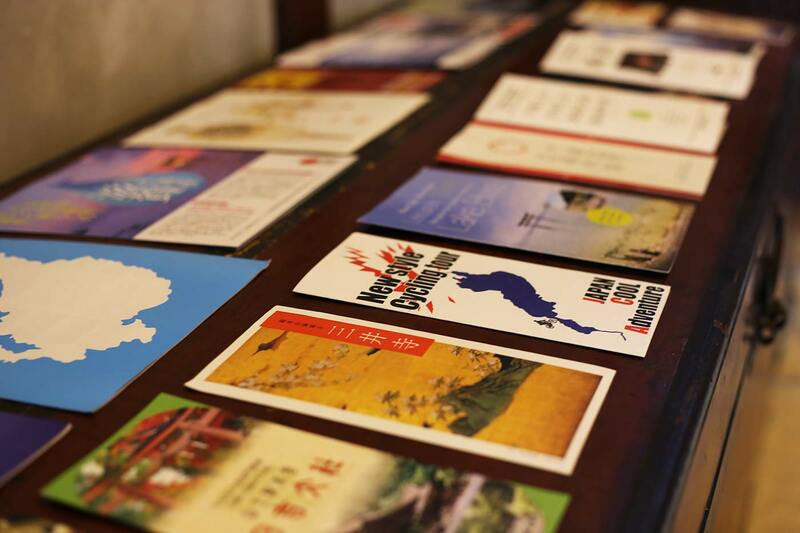 The building was originally constructed in 1933 for a local rice seller, and built primarily with natural construction materials for floors, ceilings, interior & exterior walls, etc. 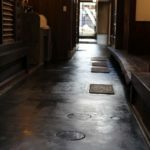 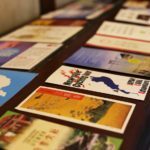 So in the restoration and renovation process, we made great effort to preserve and utilize the materials of the original old building. 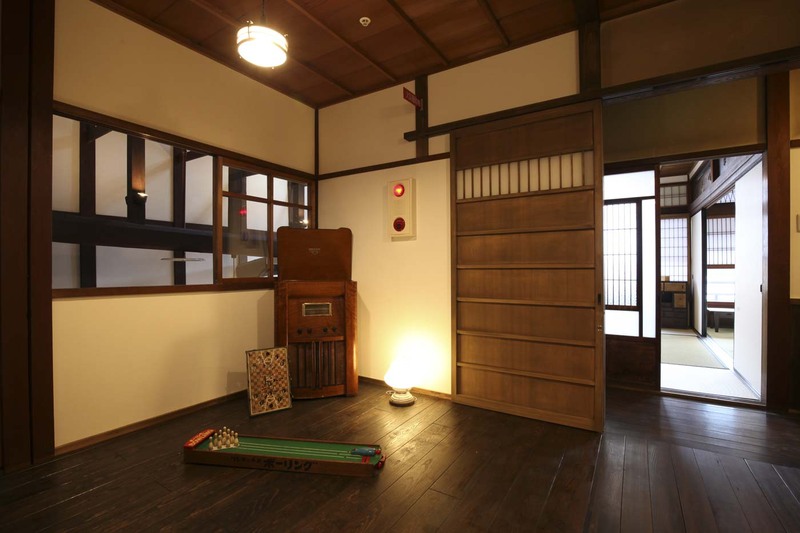 The building was designated as a Tangible Cultural Property on Nov. 17, 2017, so we’re delighted to know that future generations will also be able to experience this historic Otsu townhouse. 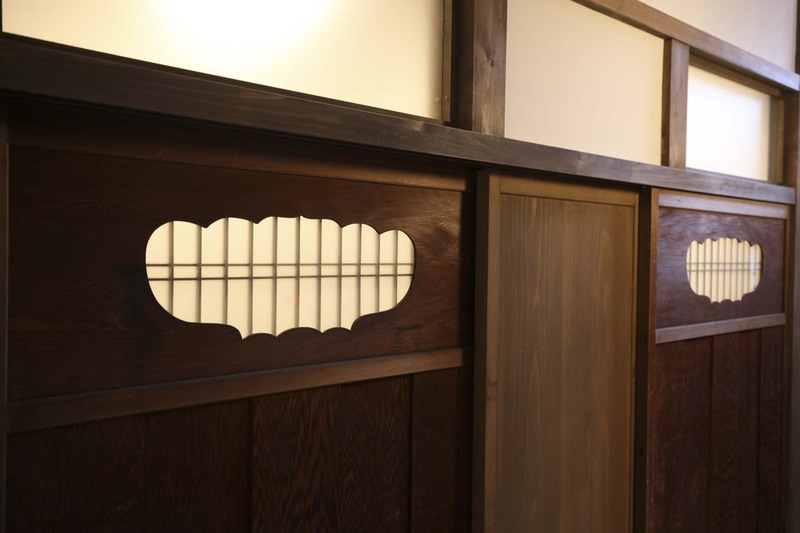 We hope you will enjoy the distinct atmosphere that emerges from the marriage of classic Japanese aesthetics and modern sophistication. 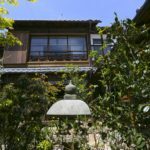 The terrace of the rear garden offers a perfect spot to relax with a cup of coffee or unwind with a book in the tranquil atmosphere of the Satoyama scenery. 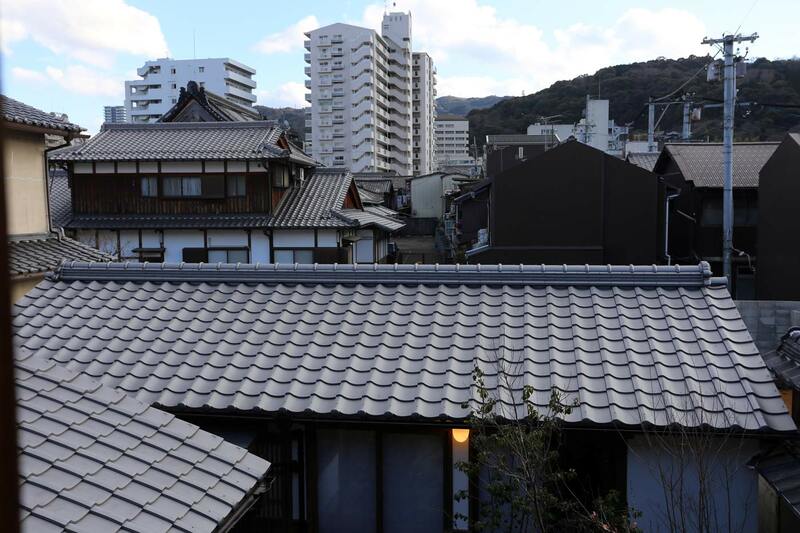 We hope your stay at Inase will be enjoyable, and also a memorable experience of the deep culture and tradition of our city, Otsu.